In the recent years, Coorg tourism has been seriously making an effort; to promote the holy places to visit in Coorg as Coorg is a hot favourite travel destination. It is true that religion or spiritualism is not the first thing that one thinks of before visiting Coorg. While, there is no denying the fact that captivating natural beauty is the top hallmark of Coorg, it is also true that the destination does pack in a heady pious charm for the spiritually inclined souls. This way anyone who is interested in more than the scenic beauty of this hill-station can explore a lot. Here are 3 holy tourist places to visit in Coorg without any difficulty. This is the origin of the Kaveri river, but one would get to witness it only in the monsoon when the water will be flowing at its peak. This is situated in the Brahmagiri hill, where a temple is dedicated to the Goddess Kaveriamma and a tank is right beside this particular temple. 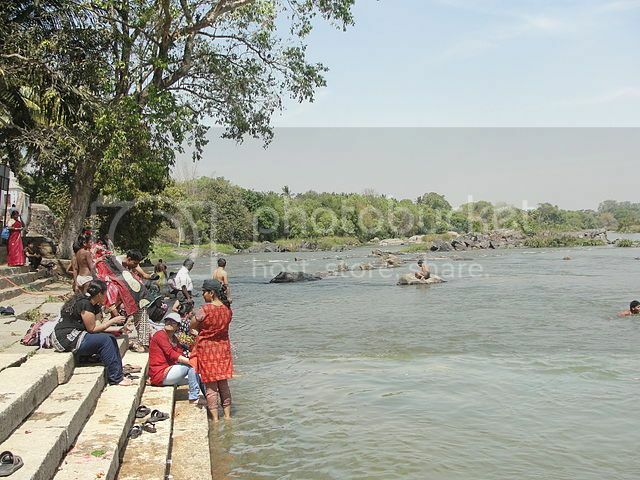 A small spring of water that is considered to be the real origin of the Kaveri river; feeds the tank with water. Since many devotees who visit this temple consider the water holy, they take a dip in this tank; believing it to be a ritual for purifying themselves. 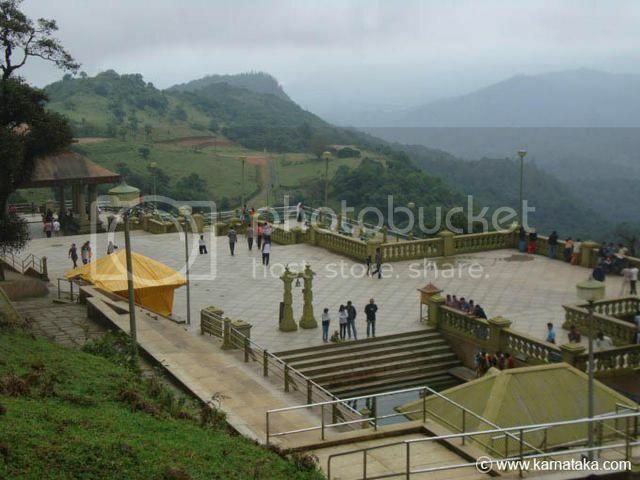 This is one of the interesting and convenient places to visit in Coorg. It is easy to reach here by road, so hiring a taxi or jeep would be the best option to cover the 45 kms distance from Madikeri in an hour. 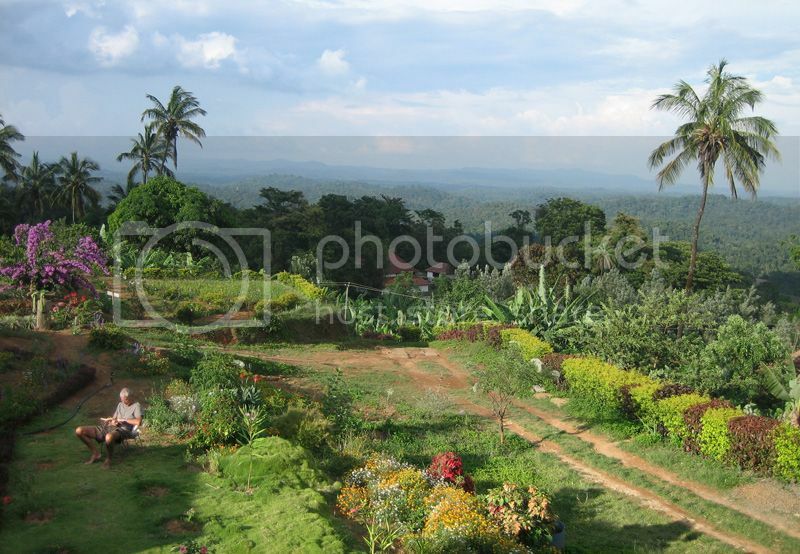 This is one of the most beautiful and serene places to visit in Coorg. Goddess Honamma is dedicatedly worshipped during the festival of Gawri, when devotees come down to this lake to offer special rituals and a peculiar ‘Bagina’ that includes various things, which belongs to the deity while making the offerings to the lake. The legend has it that the goddess sacrificed her own life for the welfare of the people, and so a temple was built in her devotional memory. If one is around Coorg at the time of temple festival, he must not miss visiting it for the vibrant ceremonies and rituals that are carried out. One can also enjoy fishing and boating out here in the lake while enjoying the lush green beauty of the nature around him. The lake is very convenient to reach by road as its only 6km from Somwarpet. In the year 1820 this temple was built by King Lingarajendra. According to the folklores, the temple was built in order to appease the agonized soul of Brahmin, who was killed by the King for political benefit. Later the soul was possessed by evil spirit so to take revenge from the King. Hence, to tame that evil spirit, Brahmaraksha; a Shivalingam was brought by the King from the lands of Kashi in north India and it was then installed in the newly built temple. This temple has a unique architectural design that is an amalgamation of Gothic and Islamic style. In the middle of this structure is a dome while this dome is surrounded by four turrets. 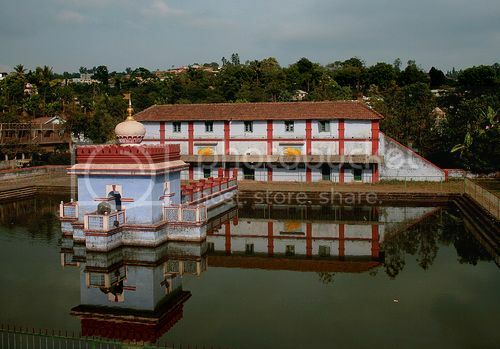 Coorg tourism advises the travelers to visit this temple when they arrive in the city. A copper plate at the entrance has the brief history of the place inscribed on it clearly. Author Bio: This guest post was submitted by Chandralekha who loves traveling and writing on tourist attractions, popular destinations in India such as Tourism in Coorg. Can Indian Heritage Unlock the Future of Tourism in India?